It is so time for a vacation around my household. 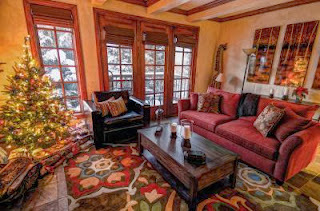 I got the chance to post about Creekside at Beaver Creek today and jumped at it. Just looking at the gorgeous mountain sunset has me dreaming of Colorado and dying to go again! 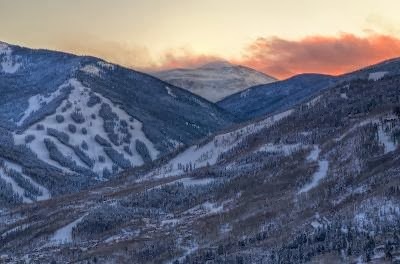 Vacationers looking to leave everyday life behind and enjoy remarkable skiing and the grandeur of a modern alpine ski resort should head to Beaver Creek, Colorado. 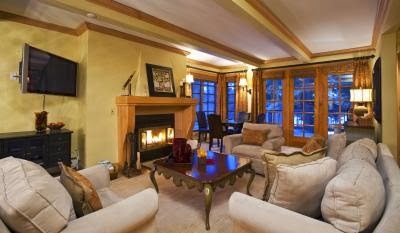 Creekside at Beaver Creek is a luxury ski-in/ski-out property located within the heart of Beaver Creek village. 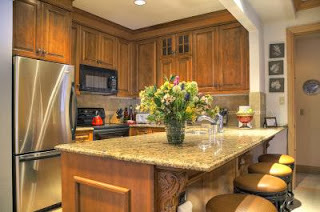 Nestled right up against the bubbling Beaver Creek, guests are steps away from world-class restaurants, shopping, and entertainment. In the morning, you can ski right to the lifts and access nearly 1,900 acres of skiable terrain including immaculately groomed green cruisers to steep powder-filled Aspen groves and chutes. At the end of the day, after a relaxing dip in the hot tub, unwind in a comfortable two or three bedroom condominium, elegantly decorated to make oneself at home. Whether you are visiting Colorado to ski/snowboard or just take in the majestic beauty of the Rocky Mountains, you’ll find your stay at Creekside at Beaver Creek a memorable one. Book by Opening Day and Save up to 30%!